If you’re like most of the people I know you’re probably wondering : Why are women staying home today ? 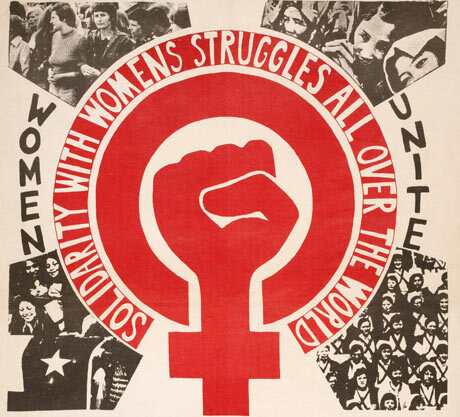 Well International women’s Day is a global celebration of the social, economic, cultural and political achievements of women. 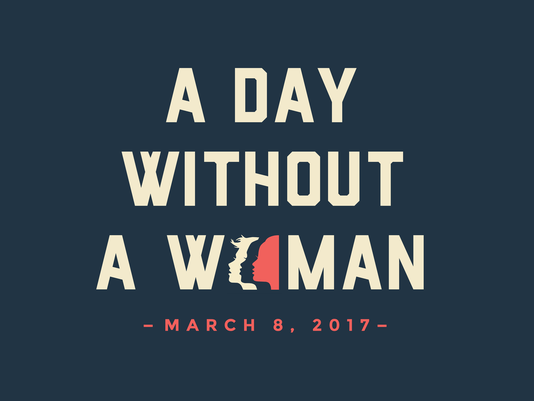 Women are staying out of work today as a spin off of the Women’s March which took place on January 21st 2017. As a response to Donald Trump’s sexist comments and behavior towards women, the international women’s day is to be spent by staying out of work and by not supporting any businesses financially unless it’s owned by a woman. Women are attempting to show the impact they make world wide in the work force and the financial sector. If you weren’t able to stay home there is an alternative. You can wear red in solidarity.